This page can provide you with the following information on used Fiat car finance. 2. Why should you apply with us? 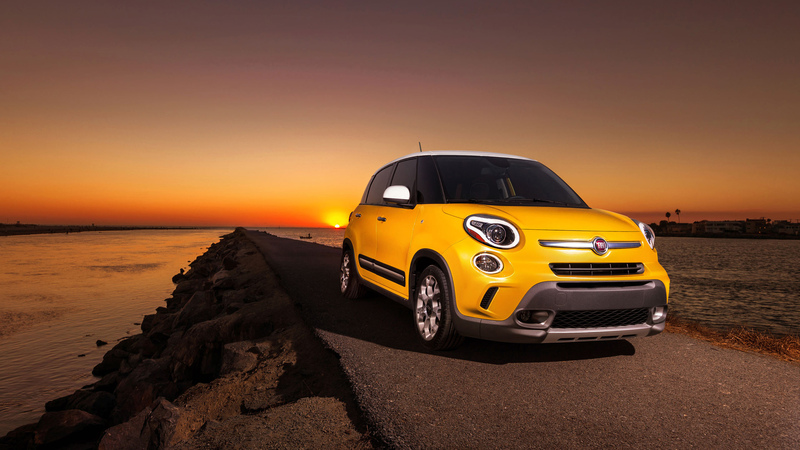 Step 1 – Find the best used Fiat finance. You have already finished the first step by finding this page. With Refused Car Finance we try our hardest to get you the best deal on finance for the car you desire. Finding us was your first step to getting the Fiat you desire. Here at Refused Car Finance we really understand what our customers are looking for. Our dedicated customer contact team will strive to get YOU the best deal they can. Step 2 – Apply with us today! Now that you have arrived on this page your next step is to apply with us today. Making your application is quick and easy and only takes a short moment to complete. After applying, your application will be sent off to our team here at Refused Car Finance. Step 3 – Receive a call from our dedicated sales team. Upon making your application, you should receive a call from our sales team within 24 hours of application. The call will involve our team taking basic information so that we can find you the most suitable lender. The majority of this second call will be focused on finding you the most suitable lender. At the end of this call, our team should be ready to start looking to find you the best deal. Step 4 – Get your offers and make an informed decision. We will contact you again within 24 hours of the original call. Same day approvals are very common when applying with us, making the process even faster still whilst making sure you can get the best deal available to you. This second call will be about the decisions of the lenders on your application and will enable you to pick from the offers you have received. When picking your deal we will present you with all of the information you need to make an informed decision, from there, you are free to pick the deal you feel is the best for you with the help of our customer contact team. Step 5 – Sign the paperwork from the comfort of your own home. Once you have selected you deal, you will have to fill out the paperwork with the provider of the deal you have chosen, however, you may have this sent to you in an E-Mail. Most of our lenders provide the option of a contract signature over E-Mail that can be signed from your phone or PC, this means that the entire process can be done either on the move or from the comfort of your own home, the process is flexible to suit you. Step 6 – Get your loan and drive away with your next Fiat! Now that the paperwork will have been signed off, the last step is the easiest and most satisfying. With the lender now providing you with your loan, you may take it to any FCA approved garage and purchase the car you desire with the loan you received. Looking for more information? Find out about how car finance works on our how it works page. 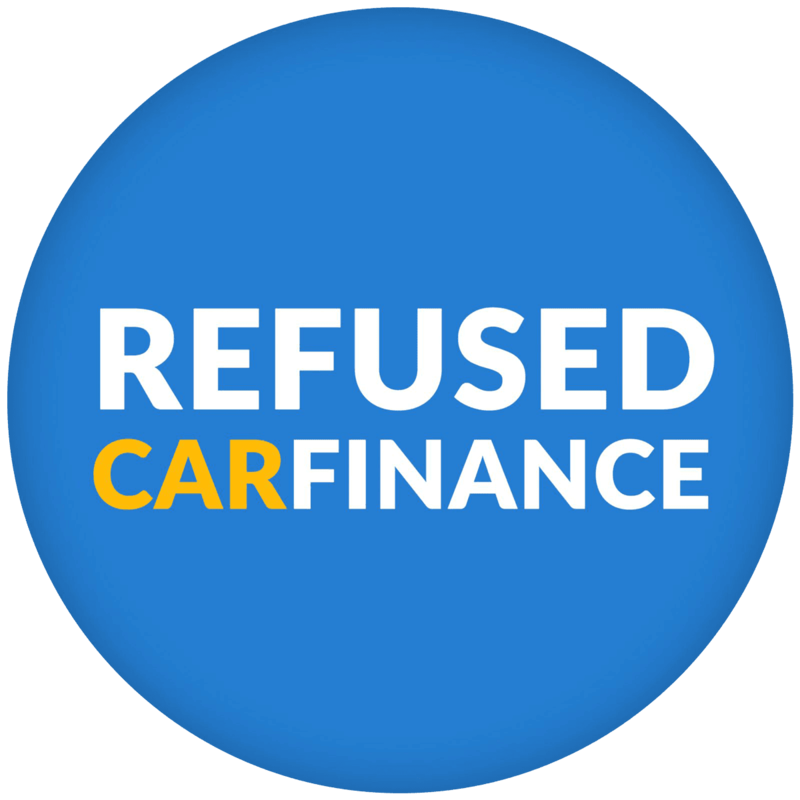 Why should you apply with Refused Car Finance? At Refused Car Finance we work tirelessly to get you the best used Fiat finance deal we can. We are committed to understanding your needs and ensuring you get the best deal we can give you. We will not stop until you can drive way happy! As you may have seen on our car finance reviews, we come highly recommended from our previous customers. Our reviews are reliable as they all come from our customers with honest feedback and comments. Though we receive very little negative feedback, we still strive to improve our customer experience to make your experience with us even better. We can get you a great deal! Finding a deal with Refused Car Finance to get finance on the used Fiat you are looking for couldn’t be easier. You have access to a large panel of lenders with a large variety of packages available, this allows us to find the best deal and package to fit you and your needs to the best of our ability. When taking out used Fiat finance with us we offer fixed interest rates, flexible repayment terms and no deposit options. 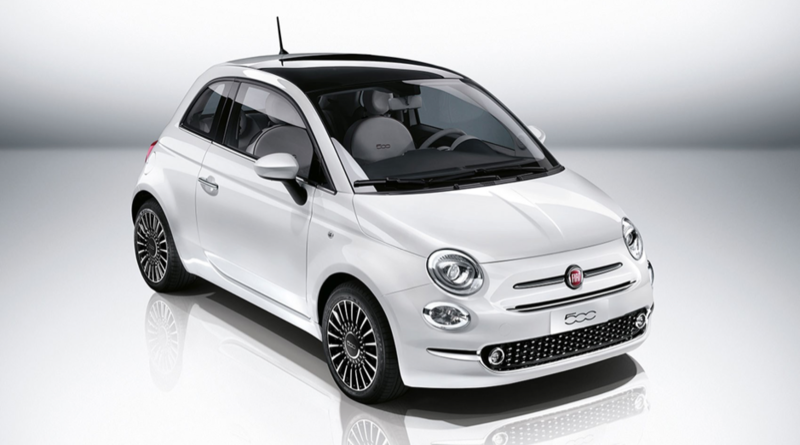 One of the many Fiat cars that can be financed with us is the Fiat 500. 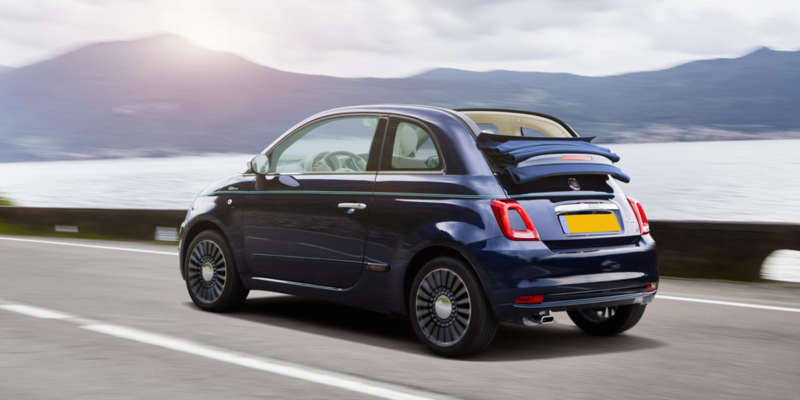 The Fiat 500 is a great all-round car for the general consumer that wants a car that looks stylish, when it comes to performance the Fiat 500 shines in the city as well as having some quirks that can be useful and enjoyable with the car. You can get this sporty, affordable and family friendly bundle on finance with Refused Car Finance directly today. 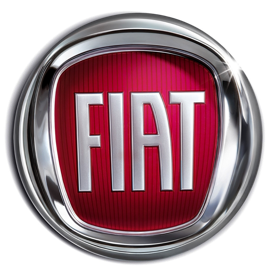 If you haven’t found the car you are looking for, why not check out our used Fiat stock. 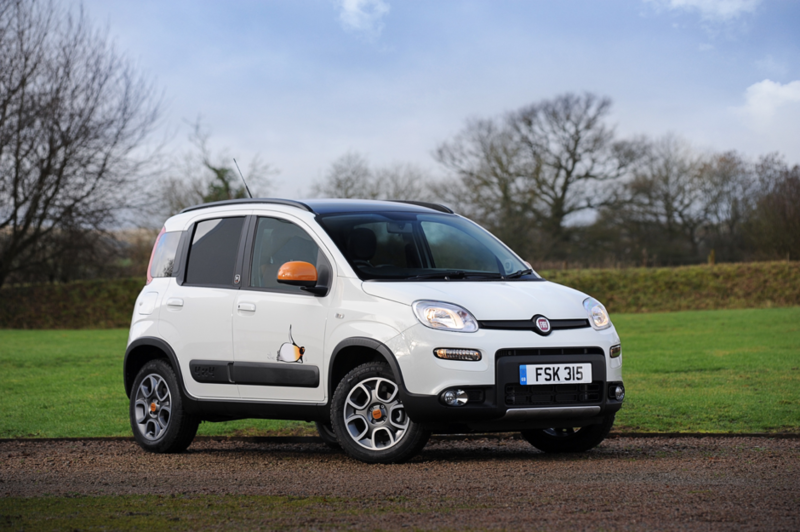 Another of the range of Fiat cars that can be financed with us is that of the Fiat Panda. The Fiat Panda is a brilliant car for a family that makes no compromises in doing so, with a comfortable and spacious interior in a compact package that means the Panda does not find issue even in a dense urban landscape. Much like the Fiat 500 you can also find the Fiat Panda on our cars page to finance with us directly, or simply have us finance the Fiat Panda you desire from another location. A sportier option that we can finance for our customers is the Fiat Punto. 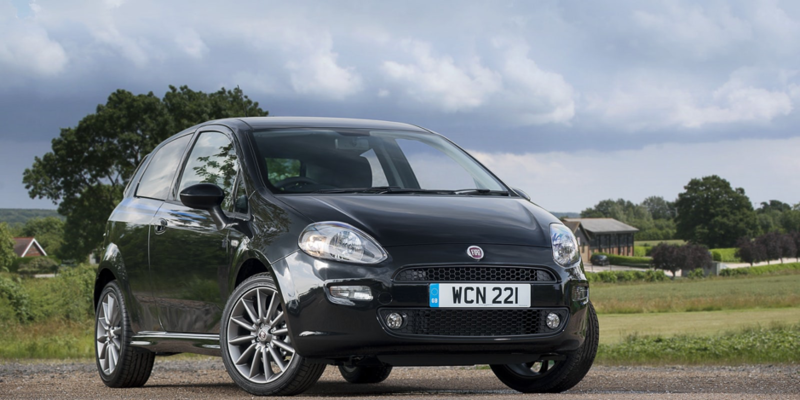 The hot hatch of the Fiat world with performance that would come as expected of such a car, all in all whilst remaining sporty the Fiat Punto still has a great deal of room to accommodate a couple or family depending on the needs of the buyer. The Punto also offers many options as standard and so is a nice buy for somebody who likes a good car with some quirks to boot. Like all of the others we can get you a Punto with the ideal finance for you on the used Fiat stock page but we can also finance a Punto you have found personally and wish to buy.